The Planet Dog Orbee-Tuff Snoop is a great interactive dog toy that can be used with any 2.5" Orbee-Tuff ball or the Orbee-Tuff Nook. 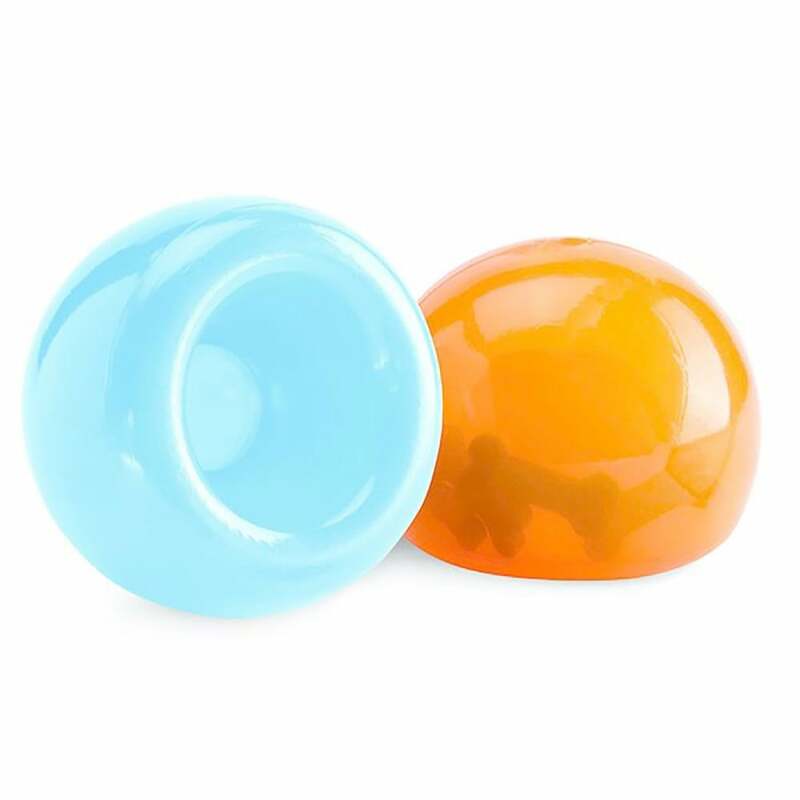 Translucent and soft with a deep crevice that conceals treats, this toy can provide your dog with hours of fun and stimulation. Please note this toy is intended for treat-dispensing and not chewing!